Updated on December 12, 2017. A Republican national committeewoman in the Midwest resigned Monday over the RNC's financial backing for Roy Moore, the GOP's candidate for a vacancy in the U.S. Senate. 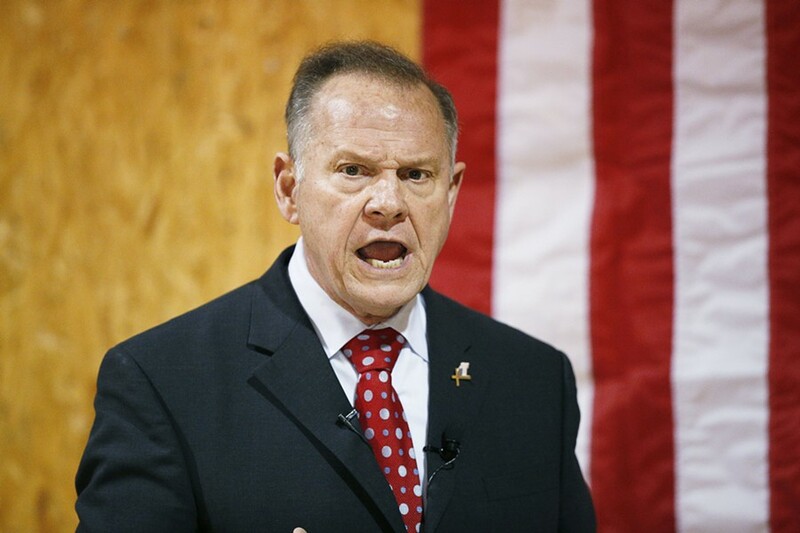 Moore's campaign in Alabama has been beset by accusations that he committed sexual misconduct and pursued relationships with underage girls. But while Joyce Simmons of Nebraska wants her party to keep away from Moore, her Vermont counterpart has no such compunction. “I strongly disagree with the recent RNC financial support directed to the Alabama Republican Party for use in the Roy Moore race," Simmons wrote in an email to the RNC. "There is much I could say about this situation, but I will defer to this weekend's comments by Senator Shelby." Republican Richard Shelby, Alabama's senior senator, said that his state deserved a better candidate and that he cast an absentee write-in vote in tomorrow's special election. Vermont Republican National Committeewoman Suzanne Butterfield of Gaysville* told Seven Days that she stands behind Moore. "If this stuff were accurate, it would have come out years ago," Butterfield said. "I think it's a smear campaign." At least eight women have accused Moore of misconduct or assault. Their allegations have been corroborated by other witnesses. But after giving inconsistent accounts of his behavior, Moore has settled on "smear campaign" as his hardline defense. 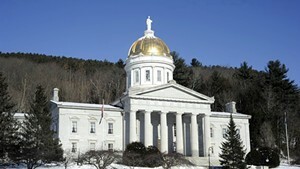 Butterfield’s views are not shared by Republican Gov. Phil Scott. On this issue as on others, Scott definitively puts himself at odds with national Republicans and President Donald Trump, but there’s no sign that he is trying to influence his own state party in a moderate, bipartisan direction. *Correction, December 12, 2017: A previous version of this story misidentified Butterfield's town of residence.